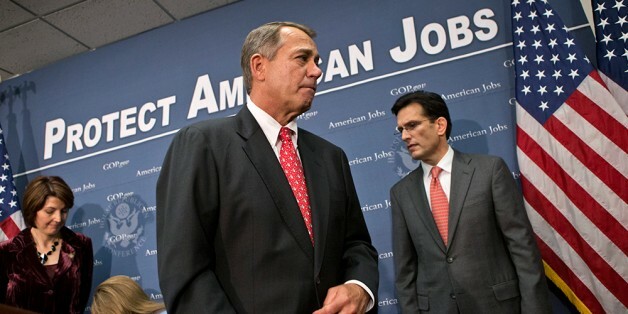 Sen. Rubio, Drop the Dream Act Completely, Focus on Cutting Fraud and Government Waste. There has been a lot attention to the Senator from Florida Marco Rubio because of his still-in-progress Dream Act legislation. While the Act is a diluted bill from its original version, it does offer the opportunity for “Dreamers” to join the military and “puts them on a line” for a possible green card. Rubio intended this bill to open the doors for Republicans to have reasonable dialogue about immigration, especially with Latino voters. 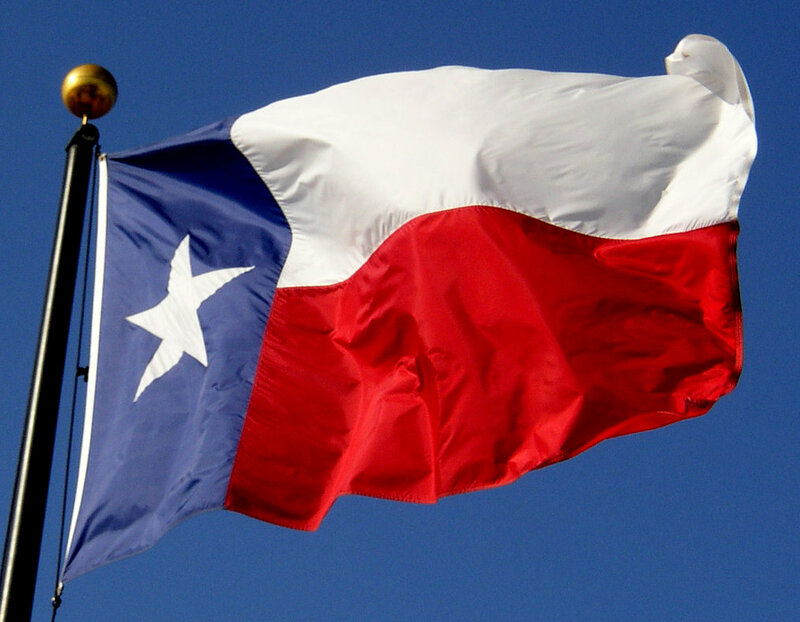 But the bill is now being attached to the Child Tax Credit that seeks to eliminate any credits to parents that cannot submit a valid social security number, or immigration documentation. I am not sure how Sen. Rubio made the connection from the Dream Act to Child Tax Credit, but the Dream Act is a bill that is supposed to reflect our most cherished American values such as American-ness, American identity, and love for this nation that lead to citizenship. But, instead, the bill itself now is so diluted and has become a instrument for pretending to curtail government fraud while not addressing the real source of government fraud and waste. As a result, Sen. Rubio may be better off dropping the Dream completely and in its place focus on cutting real fraud and government waste. The debate over illegal immigrants and the Additional Child Tax Credit flared in April when Fox news aired a report showing some illegal immigrants had received tax refunds after they claimed the credit for children they didn’t have or who lived in other countries. But this is nothing new since this IRS law has been in place since 20 years ago. These credits ($1,000 per-child) are given to children who have an ITN number because that cannot obtain a social security number, or live in Canada or Mexico. There is an agreement between Canada, the US, and Mexico about tax ID numbers for the tax purposes. And this agreement has been in place for almost two decades, and it has nothing with immigration. Also, these type numbers are issued to resident of Canada or Mexico if they live outside of the US. But because anti-immigrants groups never complain about illegal Canadians, I would have to presume that maybe this is about Mexican? Sen. Rubio this month filed a bill aimed at making it harder for undocumented immigrants to claim a child tax credit. His Responsible Child Tax Credit Eligibility Verification Act of 2012 comes in response to a government audit from last year that said the IRS allowed undocumented workers to collect $4.2 billion in tax credits. Rubio’s legislation addresses that by requiring “certain nonresident aliens to provide valid immigration documents to claim the refundable portion of the child tax credit.” Rubio’s bill, supposedly, is to curve fraudulent claims by parent of illegal immigrant who used ITN number to claim their Child Tax Credit. But even with the ITN number issued by the IRS parents still have to prove that children lived with them or that they have supported them financially in Mexico or Canada. Sen. Rubio claims that this bill is merely intended to curb fraudulent claims that are funded by taxpayers. But the Irony is that if Rubio really wanted to curb fraudulent claims and magnet for illegal immigration, he is scrutinizing the wrong group of people, and instead, he needs to look into his own state and his own people, Cubans. A four month “Nightline” investigation into Medicare fraud makes one thing perfectly clear: this is a crime that pays and pays and pays. 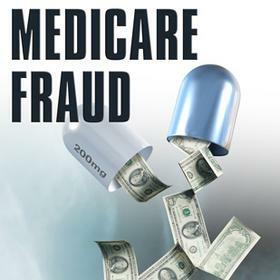 The federal government admits that a staggering $60 billion is stolen from tax payers through Medicare scams every year. Some experts believe the number is more than twice that. Fraudulent pharmacies, clinics and medical supply companies seem to pop up like mushrooms in South Florida, the area widely considered to be ground zero in the fight against a crime that requires little training and involves few risks. Consequently, if Sen. Rubio, in fact, wanted to stop fraudulent government claims that are draining our Federal Treasury, he needs to refocus his policies and not fault undocumented parents and poor children for fraudulent claims. More ironic is the fact the undocumented parents of these children, who may be US citizens, are paying taxes for entitlement benefits given to seniors in Florida. So Sen. Rubio needs to be serious about cutting fraud and tell his constituents in Florida who is paying for what and where fraud really is, and not only target one group of people. There are real big problems with fraud and waste with entitlements but nobody wants to lose the senior vote, so they opt to blame others. But the reality is that fraud is up 10-times higher in Medicare claims than the allege claims made about the Child Tax Credit, and the these entitlements are burdening young Americans and immigrants alike. For instances, those Medicare taxes, and interest on the program’s small trust fund, cover just 38 percent of the annual cost of the program’s benefits. Premiums paid by beneficiaries cover an additional 12 percent, but fully half of the program’s $549 billion cost last year was funded by federal income taxes on working Americans. Put another way, Medicare is a transfer of wealth from younger to older Americans. Understandably, seniors are the most reliable voting bloc—or “super voters” as they are called in Florida—but charging poor immigrant who cannot vote with fraud for $4 billion while not dealing with the $60 to $80 billion in Medicare fraud and transfer of wealth from young American and immigrant, who cannot collect benefits, is neither a practical solution nor it is conservative because we are in effect promoting and allowing more fraud and waste with other subset people. If those enrolled in Medicare paid into the system 38% of the estimated $549 billion spent on benefits each year, it means the each year the government transfer about $300 billion from working Americans, which includes the young and immigrants, of which $60 billion are wasted on fraud. according the Miami Herald Sens. Rubio, (John) Thune and others are sponsoring common-sense legislation to crackdown on fraud that costs taxpayers. We’re still in the process of gathering sponsors,” said Rubio spokesman Alex Conant”. 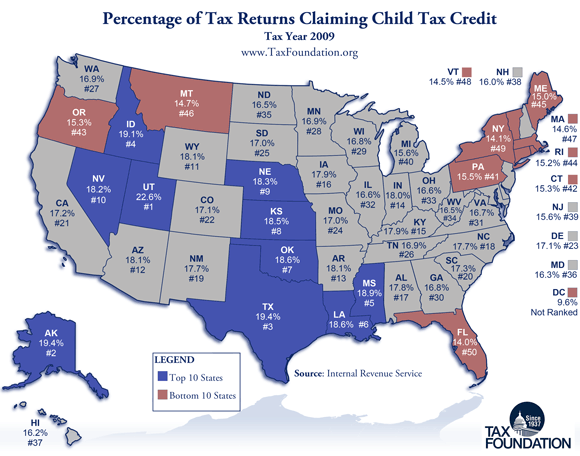 But the $4.2 billion in refundable credits that were issued in 2010 to more than 2 million ITIN filers represented about 15 percent of the total child tax credit refunds paid. Those same ITIN filers, however, also contributed more than $7 billion in federal taxes toward Medicare and Social Security, programs from which they will never recoup benefits. So if Sen. Rubio indeed wants to go this route, and attached his diluted Dream Act bill to legislation aimed at curbing government fraud and government waste, he needs to be impartial about it, he needs to tell his constituents where and who is doing the fraud, and who is paying taxes, and who is burdening our federal budget. For instance, Recent work by the Urban Institute calculates the amount of the transfer to an average retiree. An American man retiring in 2011 could expect to receive Medicare benefits worth $170,000 (in 2011 dollars). If he had worked from age 22 at the average U.S. wage each year, he would have paid Medicare taxes (plus interest) worth $60,000 (also in 2011 dollars). So the average male worker retiring in 2011 will receive benefits worth almost three times what he paid in. Too, according, the Daniel Griswold of the CATO Institute, “Immigrants and his/her descendants pay more in taxes than they consume in government services in terms on net present value”…Low skilled immigrants do imposed cost on government, especially on state and local levels, but those costs are offset by broader benefits to the overall economy….Also, from 2000 to 2010 The top 10 states with the largest population of foreign-born population spent far less in public assistance per capita compared to the 10 states with slowest-growing foreign-born population—$36 vs. $166. While the typical immigrants is less-educated than the typical native-born, the children of immigrants are educationally upwards mobile. Their better-educated immigrant children earn more and pay more taxes, which helps to defray the cost of their immigrants parents in their retirement. So undocumented parents pay not only pay ans estimated annual 7 $billion from which Child Tax Credit comes from but also immigrants communities are net overall benefits to states and local government. Moreover, If Sen. Rubio is really concerned about the culture of corruption, how about trimming corporate welfare for oil companies and wealthy farmers. For example, we need to cut direct payments to farmers they are paid regardless of crop price or yield; a $5 billion a year in direct payment to farmers that is disbursed regardless of need. Also, subsidies have survived for years, along with tens of billions annually in other subsidies for farmers, because a powerful coalition of farm state lawmakers in both parties has protected them. Rep. Jeff Flake, R-Ariz., wrote the subsidy cut language. Farmers can now make as much as $750,000 annually and still receive subsidies. Also, The USDA’s budget authority for 2012 currently stands at $145 billion, up from $93 billion in 2008. Or about repealing $21 billion in tax subsidies for the top five oil companies over the next decade, legislation for which Rubio voted against. And according to Paul Ryan, taxpayers should not be funding support for a sector that is more than capable of thriving on its own. If this indeed is that case why Rubio is pushing with this bill, Rubio need to to pander to “older Cubans”, who presumes immigrant are a cost; this entire immigration/Child tax credit is façade to appealed to “older Cubans” and conservative groups that have accused Rubio of veering too far to the left on immigration. But it this also shows how detached “older Cubans” and seniors in Florida are from reality and the rest of the country because in reality it is their Medicare benefits—$549 of which $60 billion in entirely wasted Medicare fraud—what is bankrupting our nation, especially in Florida which is considered “ground-zero” for Medicare fraud. Moreover, more corporate welfare for oil companies and subsidiaries wealthy farmers are bigger form of fraud than a Child Tax Credit to hardworking undocumented parents. In fact, if Rubio wants to cut fraud and inducements for illegal immigrants, he needs to demands changes to Reconciliation Act (PRWORA) of 1996, which categorized Cubans as the only subset of foreign national illegible to collect federal benefits. He also need propose adjustment to the wet-foot dry foot policy that grants Cuban entering illegally Legal Permanent Resident and subsequently citizenship to all those Cuban entering the country illegally. 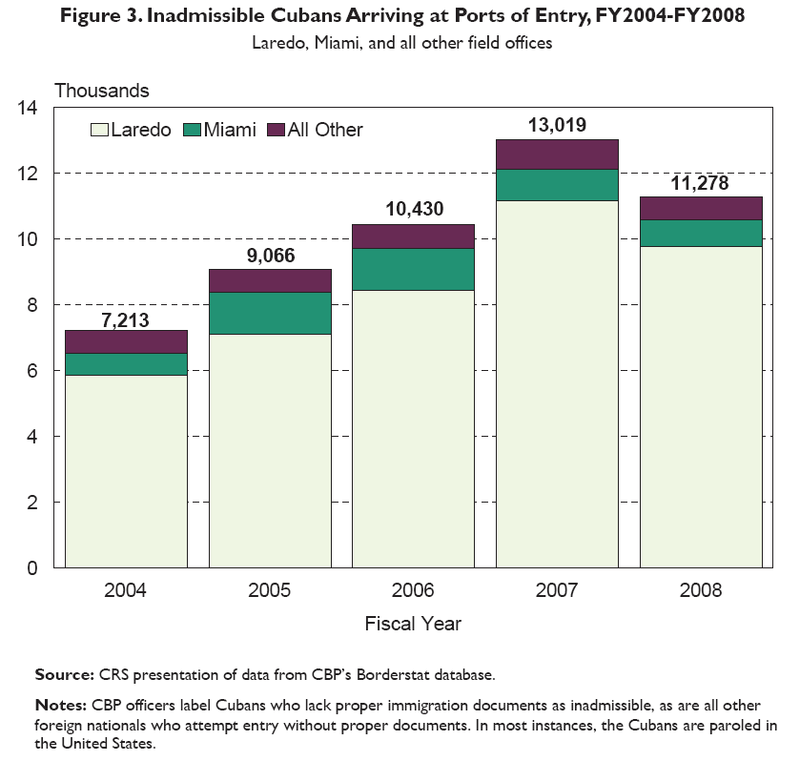 According to Congressional Research Report, any Cuban couple that enters illegally, once process under the wet-foot dry-foot policy, became eligible to collect $959 each month; which is about the same amount that Rubio wants to cut from annual tax Credit for a poor child using a ITN number. The only difference is that at least those undocumented parents claiming the Child tax Credit have worked for one entire year to claim those credits. 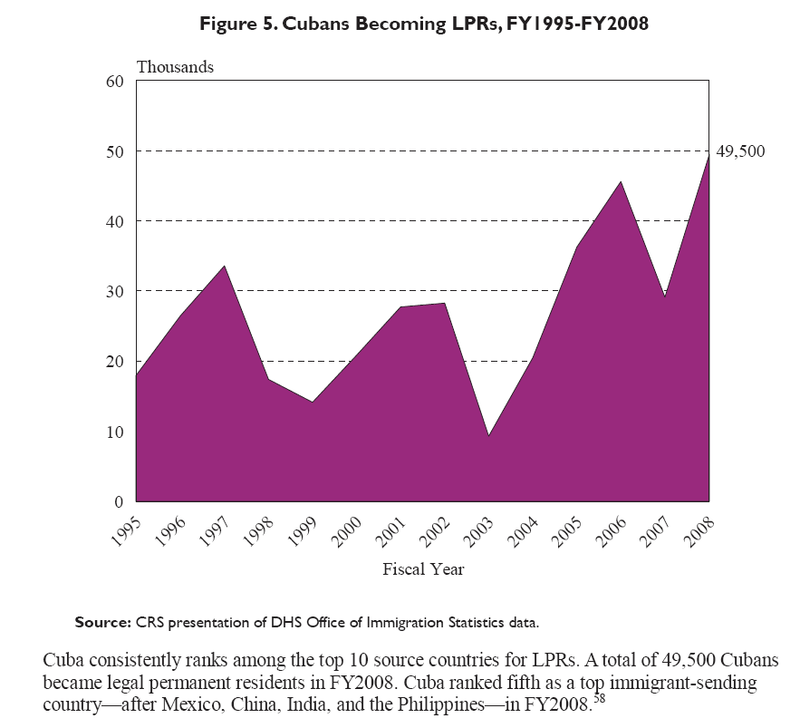 Too, one would suppose that since the federal government financed the whole assimilation process of Cubans in Florida by making $2 billion ( about $5 billion in today’s value ) accessible in funds after the 1965 Cuban Adjustment Act, Act that granted all Cuban green cards and eventually citizenship–these “older Cubans” mentioned in the article by the NJ would be more sympathetic to other immigrants, and proposed police aiming to aid immigrants to assimilate. But unfortunately, these same Cubans are the same seniors than in 1965 got their assimilation and citizenship paid for and now are collecting excess of Medicare benefits that often lead to fraud, but they demand laws to scrutinize hardworking undocumented parents. If Marco Rubio is genuine is his endeavor to help Dreamers, he needs to Drop the plan until he get enough support for something that resembles the original version of the bill, and instead, he needs to focus on attacking all types of fraud and waste without singling-out a groups immigrants for fraud while overlooking the biggest form federal fraud, Medicare, tax loopholes and corporate subsidies. Rubio has already shown the courage to tell Republican that it is time to tone down the rhetoric on immigration. But He needs the same courage to tell his senior constituents in Florida to tell them where the real government fraud come from and who is paying for entitlement programs, the young and immigrants. If Sen. Rubio wants to cut government fraud, he needs to start in his own back yard, “older Cubans” and seniors in Florida. 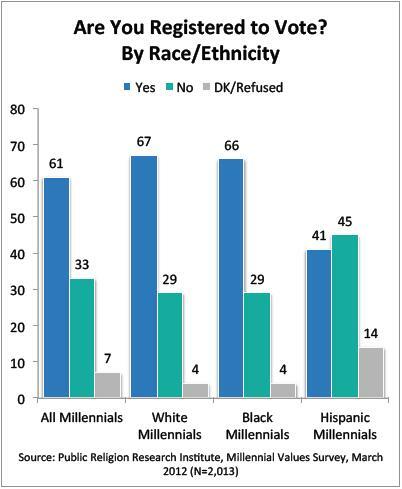 More importantly, if Rubio wants to help Mitt Romney to woo Latino to vote for Republicans, he ought to stop portraying Latino communities as communities of fraud, especially Latino communities in the southwest where most Hispanic communities are. No surprise, these community are mainly in the southwest, and Rubio is already walking a thin line in this region. By mixing the two bills, the Dream Act and the Child Tax Credit, Rubio is pitting one sublet immigrant community against the another. So he just need to leave the Dream Act alone and focus on real government fraud, like Medicare and subsidies wealthy farmers and tax loopholes for oil companies. In reality, because this is an election year, nothing will happen in Congress, so his Dream Act is just politicking to make it easier Republicans to talk about immigration, and thus, his bill has little chance to pass in Senate and the House. By dropping the Dream bill, Rubio will be better off because he will be accused of mixing the two bill to give the impression that he the assailing the poor Latinos communities while protecting powerful wealthy interests like AARP and oil companies. Will You Help Save the American Dream?